This community is designed to help women entrepreneurs who are just starting out in their businesses and need more cash to build, grow or expand. What’s cool about our relationship is that you are hungry to make money and I have the strategies that can help you do so! Use my expertise to help you grow, together we can radically expedite your success! What is the BuildHER Community? 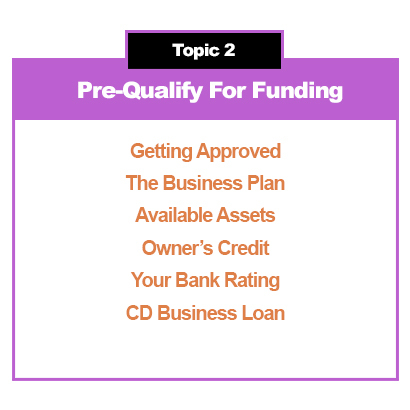 The Only Business Financial Coach Your Business Will Ever Need! The BuildHER Business Success Community is a real Game Changer…and not just because it produces radical results fast. We’re Community Focused and FUN! The community packed with proven strategies and best practices necessary to develop a winning process and structure to separate yourself from others, identify the right opportunities, expand your network, build profitable relationships, and develop a strong book of business. We are dedicated to helping entrepreneurs obtain business credit, loans, and credit lines to start and grow whether you’re a new startup business, existing business, or have good or bad personal credit. 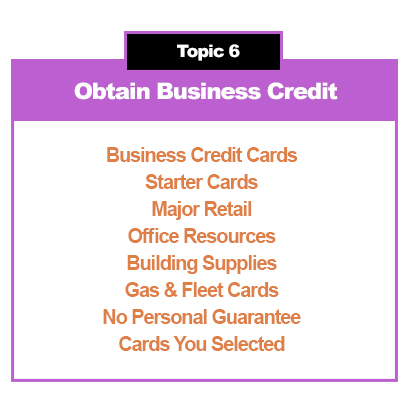 We help you with all aspects of setting up a credible business and building your business credit profile and score as you get credit for your EIN that’s not linked to your SSN without a personal credit check or guarantee. BOTTOM LINE: We help you get money to grow... even when others can't. • You are trying to get your business off the ground, grow, or maintain the growth of your business. • You are worried about getting the money you know you need to build your company, and provide for your family. • You struggling to pay your bills, running out of capital, or exhausted from trying to obtain true financial freedom. Join the community to discover how you can the money you need to run your business, expand, and to make your company more profitable and productive so that you have the money you need and the time to enjoy it. We have gathered various industry experts, coaches and professionals who will share their best practices, life lessons, and bring to you the tools and strategies you need to FULLY tap into your potential so that you can take immediate action to create the personal and professional excellence and success on your own terms. Our proprietary CreditAbility Business Success System will take you through the critical points of building a startup business, and help you grow it through proven tricks like growth hacking, digital marketing, SEO and other great business tools to put your business on the Success Path! What is the Community Criteria? Is There an Entry Fee for the Community? There is no entry fee to participate in the Community. 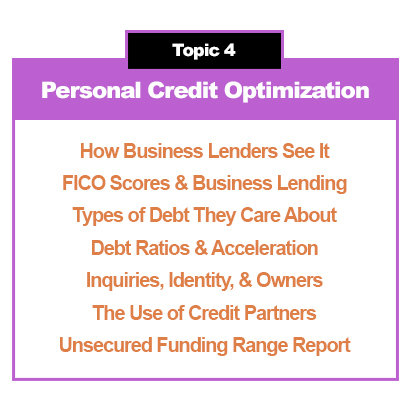 However, there may be tools and resources to help you accelerate offered within the community. Is the Community Only Open to Women? The Community is open to both men and women who meet the eligibility criteria outlined above. Is There a Deadline to Join the Community? No. The community is open. How Do I Join the Community?? CLICK HERE to Join Community for FREE!